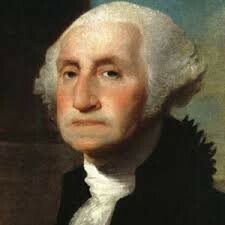 During the constitutional period George Washington was the president of the Constitutional convention. He did not participate in any of the debates. Instead, He kept order between the opposing sides and made sure everyone was getting allowed input. 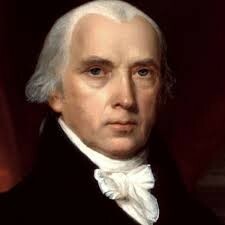 James Madison created the VA Plan. However, the plan did not favor all states, only the large ones. A new plan to make the government fair for each state was put into place at the Constitutional Convention. Madison attended the convention and took notes there. These notes encouraged him to create the Bill of Rights.